The Service d'Astrophysique (SAp - UMR AIM) is among the major space laboratories in France, in Europe and internationally. In direct collaboration with CNES, which is responsible for the space activities of French laboratories, SAp is strongly involved in space missions for ESA's Cosmic Vision scientific program and on bilateral missions supported by CNES. 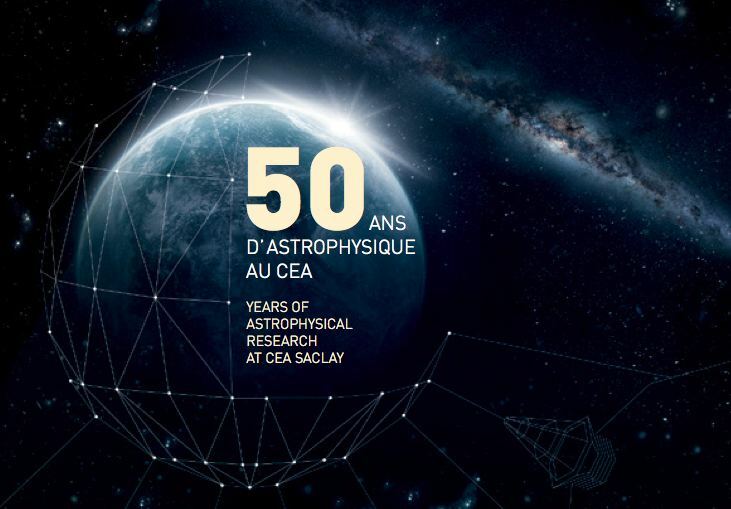 The development of astrophysics at the CEA began in partnership with CNES since its creation in the early 1960s. Astrophysics has since been a growing science with high potential for discoveries. Instruments, ever more numerous and more powerful, whether from the ground or on board satellites, make it possible to probe the universe with increased angular resolution and sensitivity across the full range of the electromagnetic spectrum. Meanwhile, modeling, particularly using computational simulations, is of increasing importance in astrophysics; astrophysical problems are mostly complex problems that involve other disciplines of physics. Astrophysics and other fields of physics enrich each other. The SAp-UMR AIM includes nearly 200 people, including 130 permanent staff mainly UMR AIM, a joint research unit CNRS-CEA-Paris Diderot and also of the Astroparticle and Cosmology UMR APC, CEA-CNRS -University Denis Diderot-Paris Observatory. The Astrophysics Service brings together researchers, engineers and technicians from the Service d'Astrophysique at CEA Irfu as well as research engineers at Sedi Irfu, the Université Paris Diderot and CNRS.